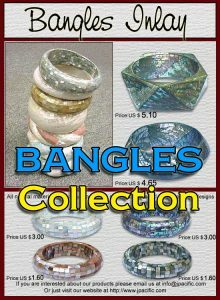 Philippines handicraft Cebu & Shell Fashion jewelry made by our best fashion designers. 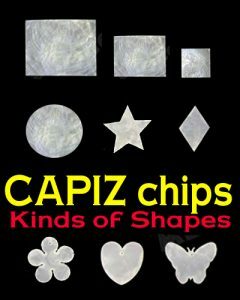 All original hand crafted Philippines costume jewelry designs. 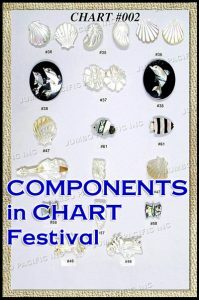 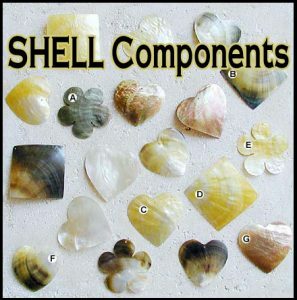 Choose from our puka shell components, fashion jewelry components, shell fashions, coco jewelry, pukka tiger heishe, wood Jewelry, fashion accessories, shell jewelry inlay and Philippines handicraft such as natural shell necklace, natural shell bracelet, natural shell earrings and natural shell pendant collection. 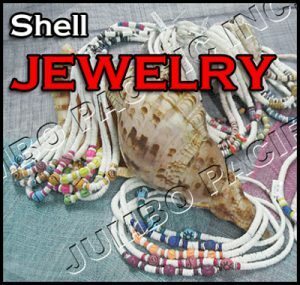 All shell jewelry products are created uniquely by Jumbo Pacific, shell manufacturer and shell exporter of natural jewelry shell products. 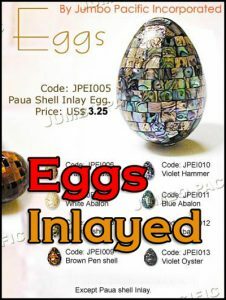 All natural Philippines Handicraft, Philippine jewelry, sea shell jewelry components and materials come from different kinds of fashionable sea jewels like puka, paua, troca, blacklip and brownlip, hammer, Mother of Pearl or MOP shell, raw shells, shell pendants, shell products, fashion shell costume jewelry and many others. 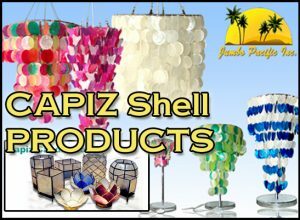 Philippines Handicraft product like Handwoven or handmade native baskets, bags, wood products, footwear like sandals and slippers, beachwear, shell jewelry, capiz shell candle holder, capiz shell tiles, sea shell products, natural jewelry shell supply and jewellery shell boxes. 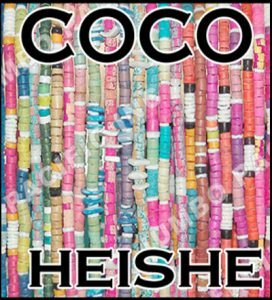 Raffia cloth, abacca rope, jute, table ware carving, basket, mask ethnic and sinamay are also available. 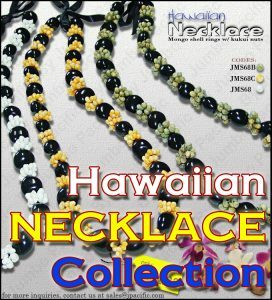 Philippines Product Hand-made jewelries from Cebu City, Philippines. 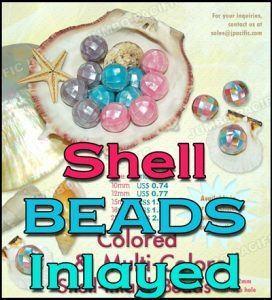 Classic Collection of Philippines Handicraft & Philippine jewelry, natural jewelries and fashion jewelry puka shells components, heishie shell, colorful wood beads, troka, shell pendants, specimen shells, raw shell, coco indian sticks, raw material components, capiz shells, shell products, coco jewelry, fashion shell jewelry components and Philippine shells component. 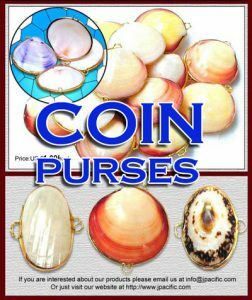 The essence of today’s costume fashion natural shell jewelry collection. 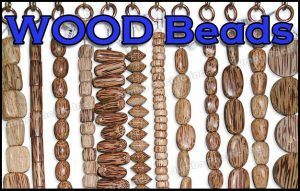 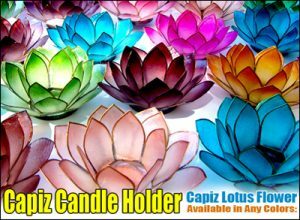 Philippines Handicraft perfect gift items like surfboards, phone cradles, brooches, key chains, wooden animals, jewelry boxes, miniatures, hand wood carving, wood handicraft, wood carving decoration, ethnic product decoration and more. 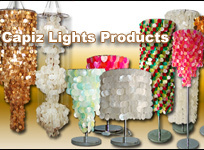 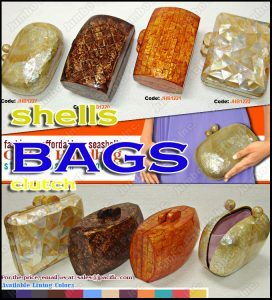 All Philippines Handicraft natural sea shell, wood components, shell components, shells products and raw shell. 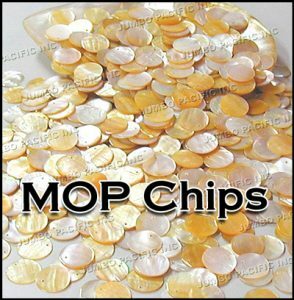 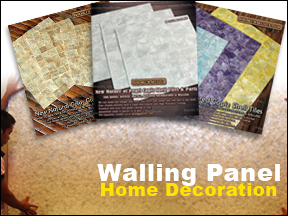 Tile decoration like shell tiles also offered and wall tile panel made of mother of pearl shells.